Book a private charter flight to Montauk, a hamlet located at the eastern-most tip of Long Island in East Hampton, New York. Home to 6 state parks, pristine public beaches and breathtaking views of Lake Montauk, private jet travelers can enjoy a variety of activities including swimming, surfing, fishing, boating, golfing, hiking, camping, horseback riding, biking, bird watching and more. There are 4 airports within 30 miles to accommodate private piston and turboprop planes, and with several local helipads available, helicopter charters can be arranged from private jet airports like Teterboro (TEB), MacArthur Islip (ISP), Francis S. Gabreski (FOK) and more – enjoy a comfortable private jet such as a Gulfstream G series or Challenger 600 into Teterboro, and transfer to another aircraft to continue to Montauk. Air Charter Advisors private aviation services offer outstanding flexibility and convenience for private jet travelers, and we can arrange luxury concierge services such an catering, ground transportation and yacht charters to complement your flight. From the moment you begin working with ACA, you’ll have a dedicated private jet partner standing by to assist with every aspect of your private air travel. We’re here to help you choose which airport and aircraft best suits your trip, and we arrange specialized charter services including executive, medical, sports team and government charter flights. We’re here to take care of all of the logistics for your and your team. We take safety very serious, something we’ve proven by becoming a Wyvern-certified air charter broker. Air Charter Advisors follows some of the highest safety & due diligence procedures in private aviation, giving you peace of mind working with a reputable company. All of the planes we arrange are operated by Part 135 or 121 (or foreign equivalent) air carriers, and we only use pilots with high-levels of experience. ACA can also advise clients regarding jet card memberships and private plane acquisitions/sales, and both services are available for affluent travelers and corporate flight departments. Our Wyvern certified jet charter representatives can arrange everything from multi-leg private flights with gourmet in-flight catering to luxury ground transportation and private yacht charters. Available 24 hours a day and 7 days a week, our team is here to make sure that your needs are met exactly when they need to be. Request a quote now, or give us a call to book your luxury private flight to Montauk, New York. 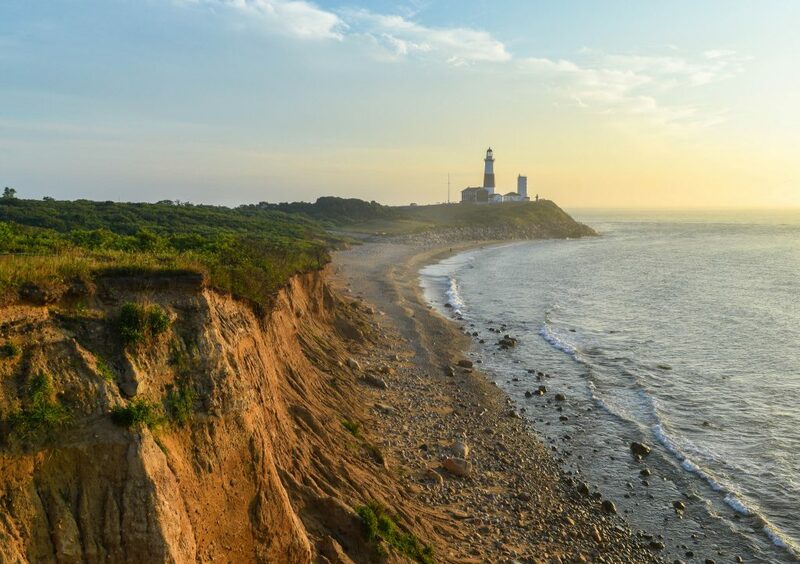 The iconic beach town of Montauk is one of the Northeast’s most popular private flight destinations for summer vacations, and for good reason. Flying private to Montauk Airport (TMP) is the most comfortable and convenient way to arrive, although it’s runway limits operations to piston and turboprop aircraft; smaller private jets may be able to use East Hampton (HTO) located just 15 miles to the west. Private helicopter charters can be arranged directly into airports in Montauk, East Hampton and other areas. Montauk is a hamlet in the town of East Hampton in Suffolk County, New York, known by many Long Islanders as “The End” as it’s located at the easternmost tip of New York State at the South Shore of Long Island. The hamlet was originally modeled as the “Miami Beach of the North” by Miami Beach developer Carl Fisher. His plans for Montauk included office buildings, indoor tennis courts, the Yacht Club, the Surf Club, and a gambling casino on Star Island; he also built the jetty in Lake Montauk that turned it into a saltwater harbor. Pre-fabricated “Leisurama” homes became popular during the 1960’s, and Montauk’s popularity as a summer resort town continued to rise, with several motels and inns popping up across town. 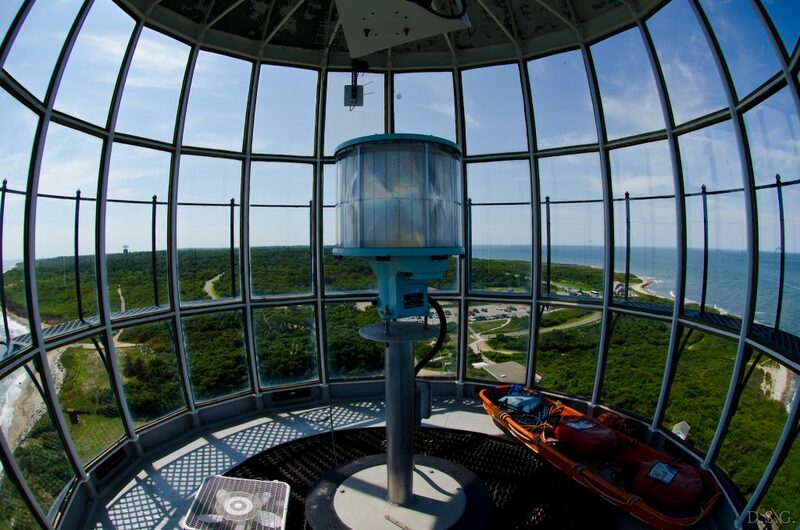 Montauk remains a popular tourist destination, especially for yachting, sailing and fishing. It’s also home to the largest commercial and recreational fishing fleet in New York, and claims to hold more saltwater fishing records than any other port worldwide. During the dawn of aviation, Long Island became one of the, if not the, aviation capitals of the world. The island’s favorable landscape, along with its proximity to New York City, created ideal conditions for some of aviation’s most legendary pioneers. Charles Lindbergh departed on his famous transatlantic flight from Roosevelt Field in 1927; Mitchel Air Force Base once coordinated the entire nation’s air defense forces; the island was home to early aviation giants such as Grumman, Republic Aviation and Glenn Curtiss. The airport was also used by Wiley Post and Amelia Earhart. For these reasons, Long Island is known as the Cradle of Aviation. Because of its importance in early aviation, Long Island, the largest island in the continental United States at nearly 1,400 sq miles, has a disproportionate number of airports considering its physical size. The island is also home to two of the nation’s busiest commercial airports, (JFK) John F. Kennedy International Airport and (LGA) LaGuardia Airport, both located on the west side of Long Island in the borough of Queens. There are several other general and private aviation airports throughout the island in cities such as Farmingdale, Islip, East Hampton and Montauk. The Montauk Point Lighthouse at Land’s End makes for a great daytrip and hike with the family. Commissioned in 1792 by George Washington himself, this New York icon atop a rocky bluff is great for photos, picnics, and sunrises; it was the first lighthouse in New York state, and it’s the fourth oldest active lighthouse in the United States. 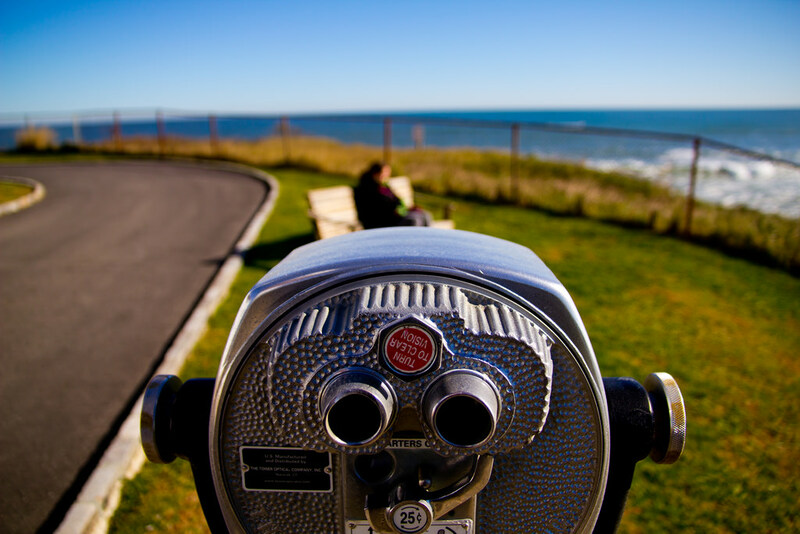 If you’re craving for nature is a bit on the raw and unadulterated side, then head out to Montauk Point State Park. Comprised of nearly 900 acres of pristine beach and forest landscapes, this carefully guarded gem is great for fishing, hunting, hiking, and cross-country skiing. And, as a charming beach town just outside of the iconic and affluent Hamptons, you’re sure to find lots of gourmet dining opportunities – oyster bars, clam shacks, and beachside bars are the norm here. The region’s beautiful expanses of protected nature are its main attractions; from beaches to parks, there’s a nature activity for every mood. Montauk’s humid subtropical climate is one of the northernmost locations of its kind in North America. Warmer winters are experienced thanks to its proximity to the Atlantic, which helps with cooler springs and summers as well, making charter flights ideal year-round. The small waterfront village of Montauk is a popular destination for luxury travelers. This town is famous for its immense natural beauty, charming beaches, and parks, creating the perfect backdrop to some of Long Island’s most beautiful resorts and hotels. From contemporary design hotels and lavish resorts to boutique villas and charming bed and breakfasts, there’s a lodging option here for every occasion. As a popular summer getaway, Montauk is home to a thriving yachting & sailing community, and there are many destinations worth visiting and plenty of fish to catch when you charter a luxury yacht. Air Charter Advisors is partnered with MontaukYacht.com, a premier yacht charter company in Long Island, to connect our clients to this incredible yacht. Their 65-foot Hatteras is based out of The Montauk Yacht Club, certified to carry up to 6 guests, and is ideal for a wide variety of occasions, whether you’re celebrating a special event, planning a friendly get-together, or setting sail for some sport fishing — this same boat has been featured on Donald Trump’s “The Apprentice”, as well as on Bravo’s “Princesses of Long Island“. In the event that the Hatteras doesn’t suit your needs, Montauk Yacht can broker a number of other luxury certified vessels in the area. If you’re not sure where you want to go, there are several popular destinations in the area that are perfect for half-day, whole-day, and overnight yacht charters. Popular cruise destinations include: Sag Harbor, Sunset Beach, Newport Rhode Island, Shelter Island, Black Island, and New York City. No matter which destination you prefer, you’re sure to have a great time cruising through some of the East Coast’s most beautiful waters. Make sure you tell you broker you’re interested in adding a private yacht charter to go along with your Montauk private flight. The following planes are available worldwide for private charter flights heading to/from Montauk, New York and surrounding areas of Long Island. All of the jets, props and pistons we arrange are operated by FAR Part 135 or 121 (or foreign equivalent) air carriers, using pilots with high-levels f experience in the aircraft make & model. 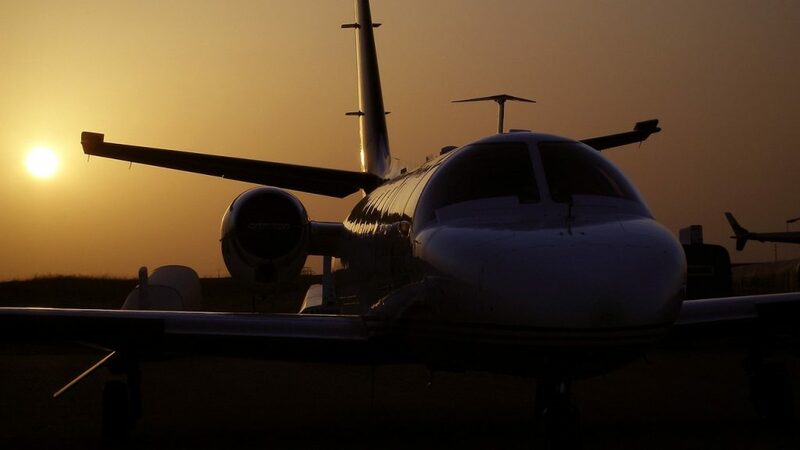 Our Montauk jet charter brokers will provide you with aircraft options for your flight based on time, distance, passenger total and other factors, allowing you hire a cost-effective option, the nicest luxury jet in New England, or something in the middle. Check out our Aircraft Gallery for more details on all of the planes available for your private flight; contact one of our brokers if you don’t see your preferred aircraft listed below, and they will locate one for you. Private flyers can opt to arrive/depart using one of the following Long Island airports for their Long Island charter flights. Request a Quote or give us a call at 1-888-987-5387 to speak with one of our Montauk Private Jet Charter agents for your next luxury vacation, business trip, or special event.